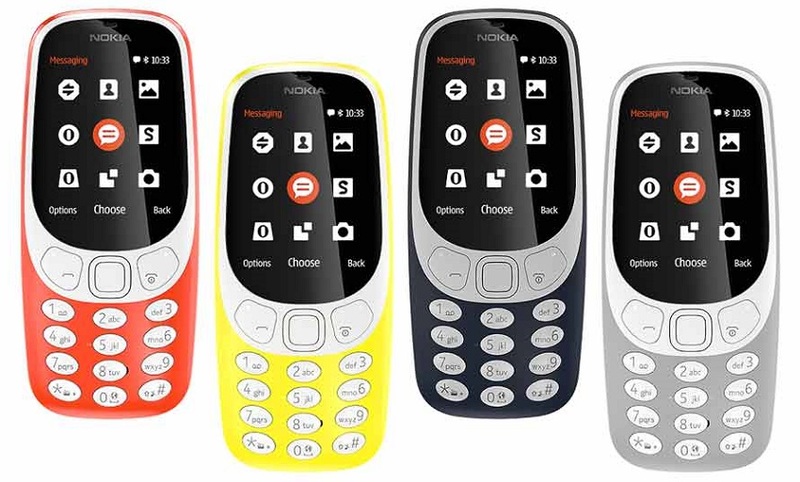 Nokia 3310 4G Specifications, Features & Updates, Price in India, TENAA Listing Leaks: – Well, some of you may know that recently Nokia made his entry back in the market and now they are trying as hard as they can to attract buyers towards their handsets. 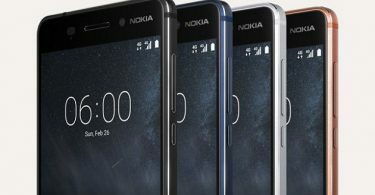 As per the reports, Nokia 3310 4G appears to deliver a faster experience through a dual-core processor and more memory over the original Nokia 3310. Yes! You are reading it right that this handset is going to make his debut in the market for sure back again. Also, it is listed with larger storage space than the previous Nokia 3310 models. Nokia 3310 4G variant would have the same aesthetics of its original model. 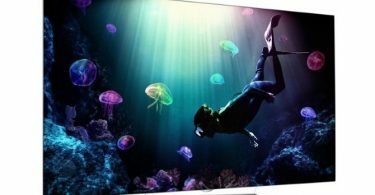 The phone is listed with a 2.4-inch TFT, a non-touch display that has a resolution of 240×240 pixels. 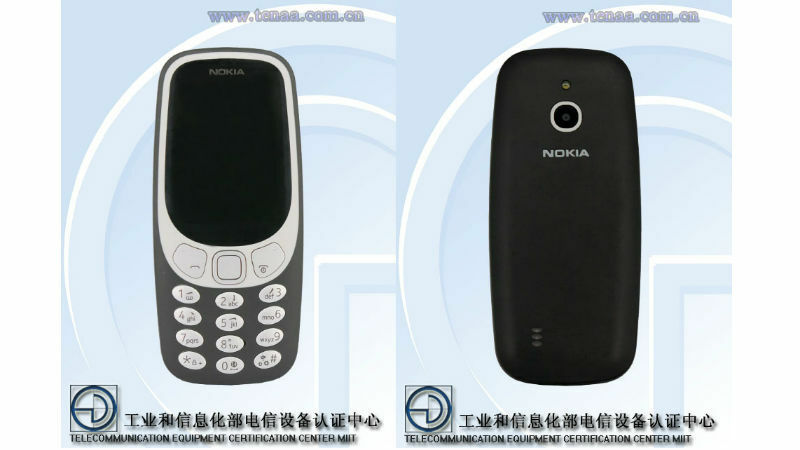 Further, the certification listing reveals a 1200mAh battery – identical to the standard Nokia 3310 variant. The updated TENAA listing was first spotted by Fonearena, and no further specifications were listed.